As entire islands disappear in Chesapeake Bay, the oyster is enlisted as a first line of climate defense. In Sudden Spring: Stories of Adaptation in a Climate-Changed South, Rick Van Noy shows what communities are doing to become more climate-resilient and to survive environmental challenges. Here, he tours Chesapeake Bay off the coast of Virginia Beach, where entire islands are disappearing because of rising sea levels. 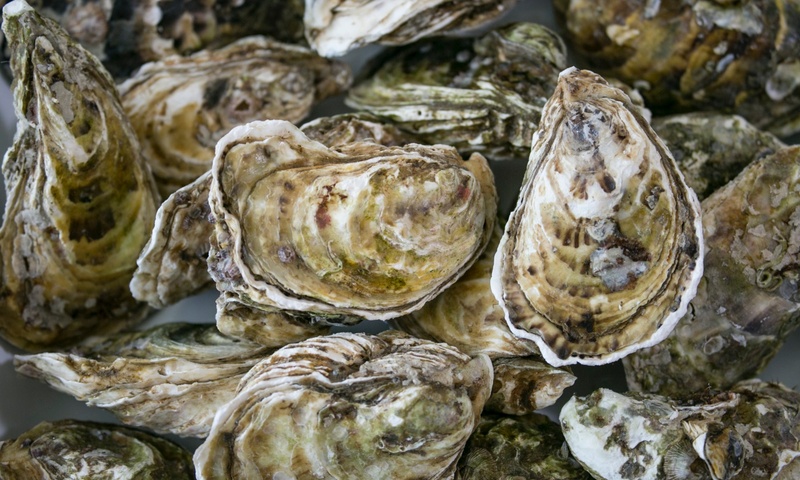 He finds that, in the shadow of the nearby naval base, the best defense against the effects of climate change may come from an unexpected source: the humble oyster.